Everyone loves a sale, but much of the time the discounted products are the ones that are about to be replaced. With cars this is great if you’re happy to grab a deal on an outgoing model, but not so good if you’ve got your eyes on a car that’s just been released. Shop around, however, and with the best finance offers on brand new cars you can still pay less than the list price – should you buy the car at the end of the contract. 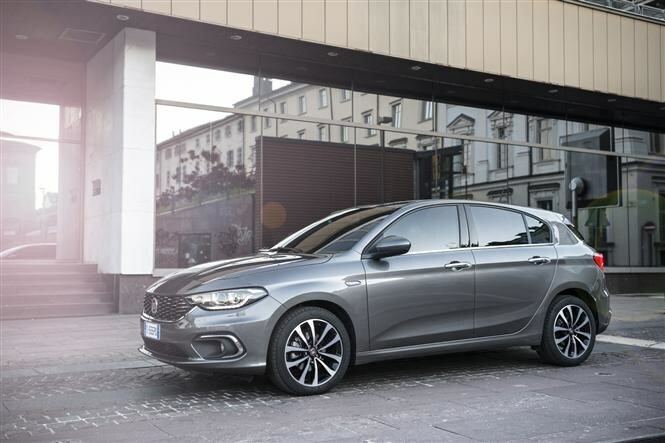 Do your homework and you can get a showroom-fresh upmarket saloon, a sharply-styled off-roader or an affordable hatchback with manageable monthly payments and a minimal premium charged for the privilege of spreading the cost. If you don’t do your homework, though, you could pay more than £3,400 in interest alone over three years – as with the just-launched Audi Q2 and Fiat 124 Spider. 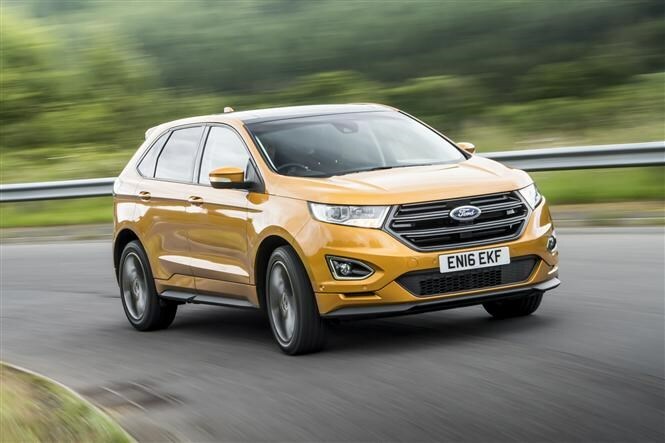 We’ve rounded up some of the best value new car deals below that let you benefit from a bang up-to-date model, all without paying thousands in interest. Alternatively, if there aren't any good value manufacturer finance offers on the car you're looking at, check out our car finance calculator to see how much you could save by going for a car loan. 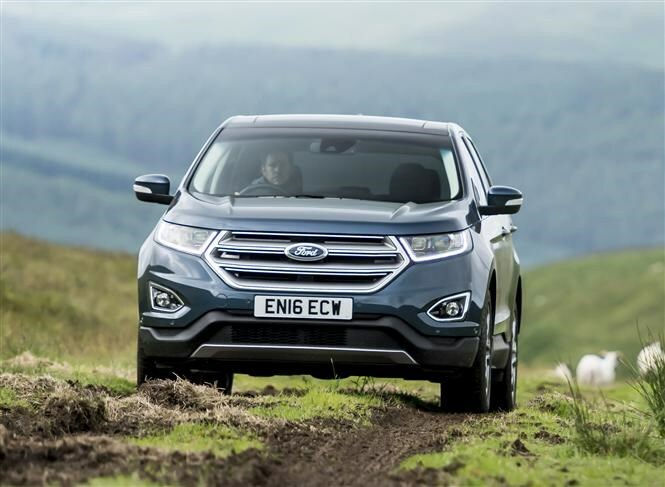 Monthly costs are impressively affordable at £299 (with a £7,000 deposit), while those who buy the car when the contract ends, will have paid just £28.49 over the list price – all spread across three years. 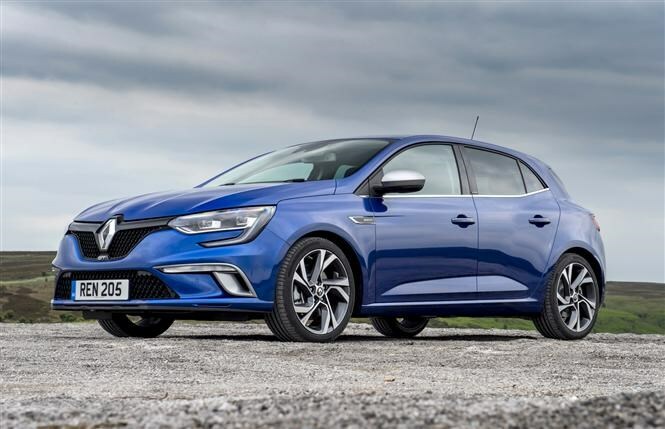 Renault will throw in £1,750 in deposit contribution if you go for a three-year PCP scheme, while APR is reasonably low at 4.0 percent. As a result, you could save nearly £600 by getting a Megane through finance rather than paying cash. When it comes to low prices, Mercedes is not a name that comes to mind. 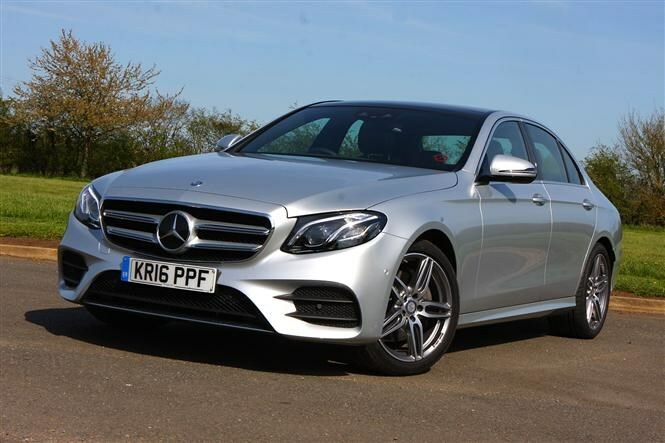 However, it is currently offering large deposit contributions on the E-Class saloon, which make it a much more appealing proposition. While Fiat is charging a hefty 7.5 percent APR on its new 124 Spider, its new VW Golf-rivalling Tipo is much better value. Using the company’s PCP finance scheme, drivers can choose between zero percent APR and a £750 deposit contribution. 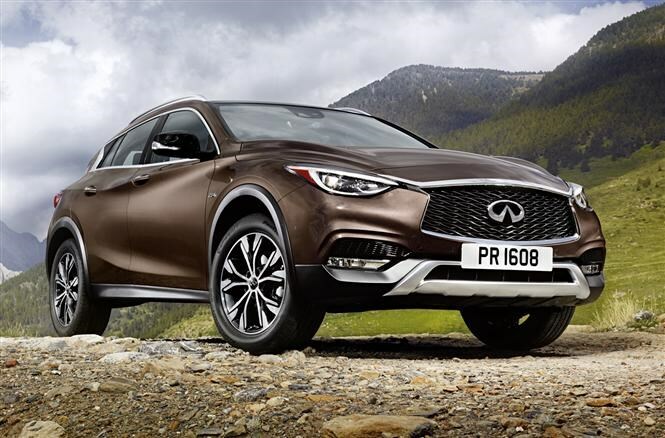 Choose to buy the car and the deposit contribution means that you’ll have paid just £280 more than the list price, making this an affordable way to drive the QX30. Interest rate fall: could car finance get cheaper? Car finance: what is PCP?